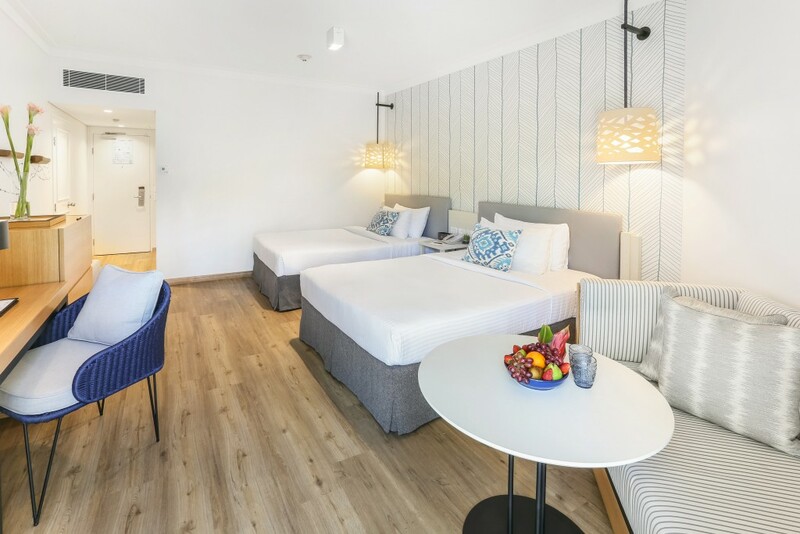 Shangri-La Hotel, The Marina, Cairns, has completed renovations on 184 guestrooms that began in March 2018. 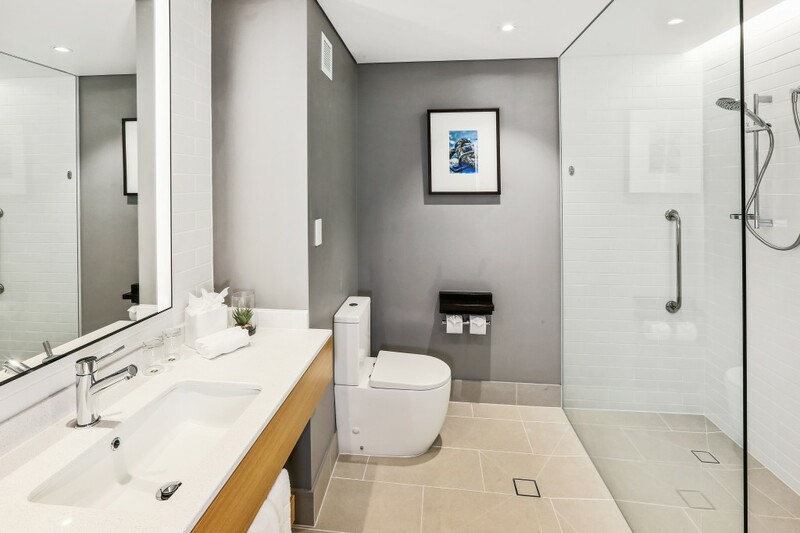 The guestroom transformation process took place in two phases and cost AUD13 million (approximately USD10 million). The renovations of the guestrooms have delivered a standard that surmounts every expectation and contributes to securing Shangri-La Hotel, The Marina Cairns’ current position as the market leader. Tasked with the nine-month-long project was Sydney-based design firm Stack Studios, who have been involved with other transformation projects for both Sydney and Cairns properties. 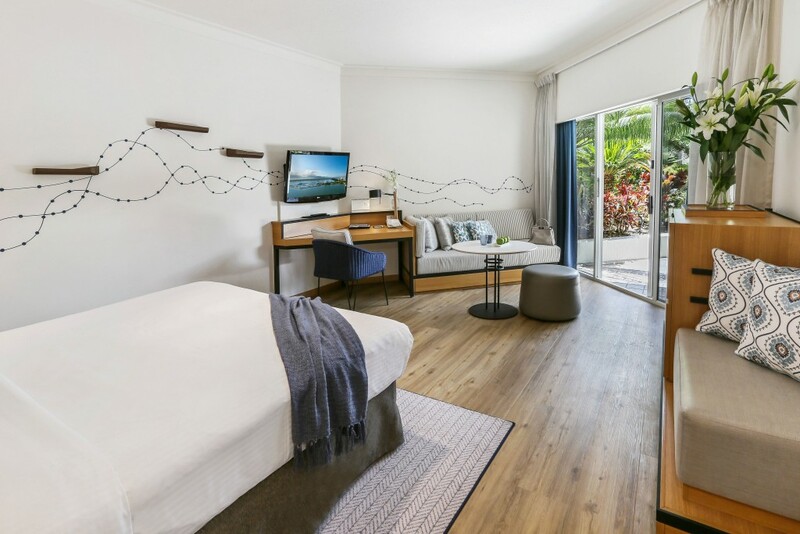 As part of the new look, the guestrooms focus on modern simplicity with nautical accents to embrace the hotel’s stunning surroundings on Marlin Marina and views of the azure sky and sea. Each room offers 32.5 sqm / 350 sqf of luxury. Other design details include contemporary lighting and fittings, as well as hand-painted artwork crafted directly on the walls to represent waves flowing out to the Trinity Bay horizon. The cool modern flooring compliments the tropical climate and waterfront location. The guest bathrooms have also been upgraded with a complete transformation with most including a large modern walk in-shower, maintaining a small selection of rooms with baths, all have new contemporary tiles. Hong Kong-based Shangri-La Hotels and Resorts currently operates over 100 hotels with a room inventory of over 41,000. Shangri-La hotels are five-star deluxe properties featuring extensive luxury facilities and services. Shangri-La hotels are located in Australia, Canada, mainland China, Fiji, France, Hong Kong, India, Indonesia, Japan, Malaysia, Maldives, Mauritius, Mongolia, Myanmar, Philippines, Qatar, Singapore, Sri Lanka, Sultanate of Oman, Taiwan, Thailand, Turkey, the United Arab Emirates and the United Kingdom. The group has a substantial development pipeline with upcoming projects in Australia, Bahrain, mainland China, Cambodia, Indonesia, Malaysia and Saudi Arabia.